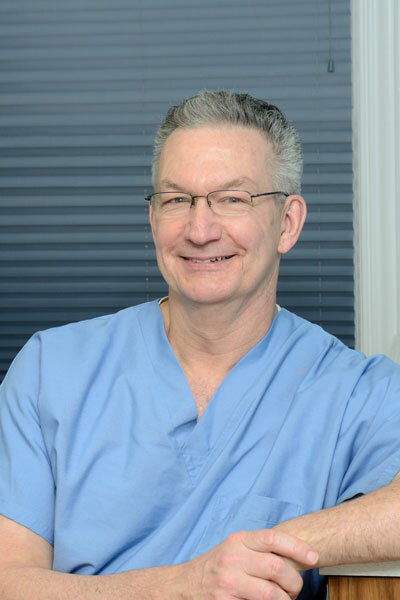 Dr. Kevin Noreika has been providing patients with outstanding care for over 25 years and has earned a reputation in the Montclair area for his outstanding dentistry and personable chair side manner. Dr Noreika received his Doctor of Dental Medicine (DMD) degree from Fairleigh Dickinson University in 1983. He then worked as the clinical instructor in the University’s prosthodontics department from 1985 to 1989. He began his private practice in 1985 and has been practicing in the community of Montclair since 1993. Over the years, Dr. Noreika has taken many continuing education courses with, among others, Gordon Christensen, Ross Nash, Frank Spear, and Larry Rosenthal. He has completed the Nash Institution Esthetic Epitome Continuum, participates in the local Spear Study Group and is currently involved in the Spear Institutes Continuing Education Curriculum. Dr. Noreika lives with his family in Cedar Grove, where he enjoys hiking with his dogs, along with other outdoor activities, as well as subjecting his family to his guitar playing with his sidekick Dozer, the bird, singing along.